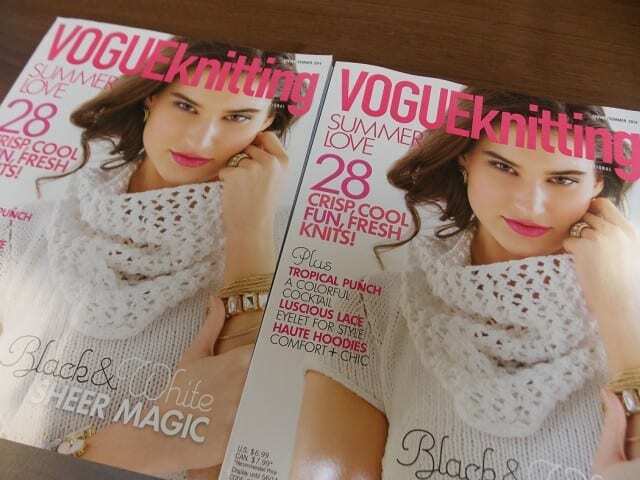 The Spring/Summer 2014 issue of Vogue Knitting is here! 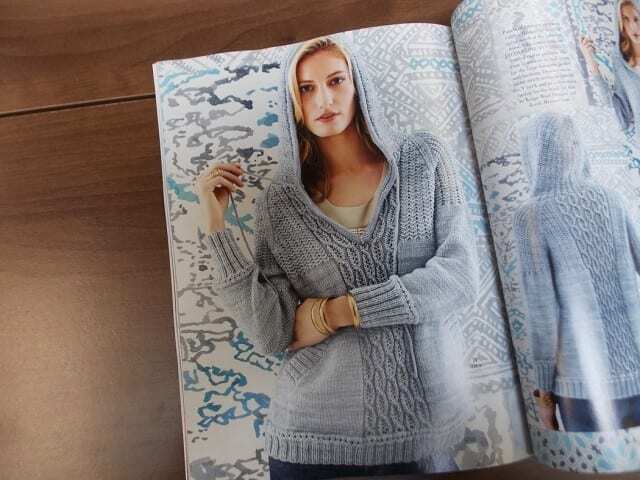 Inside, you’ll find patterns for a mix of garments and accessories for warm-weather knitting: openwork tops for layering in transitional seasons, lightweight scarves and shawls, bright color-block sweaters, and a series of three-season hoodies. 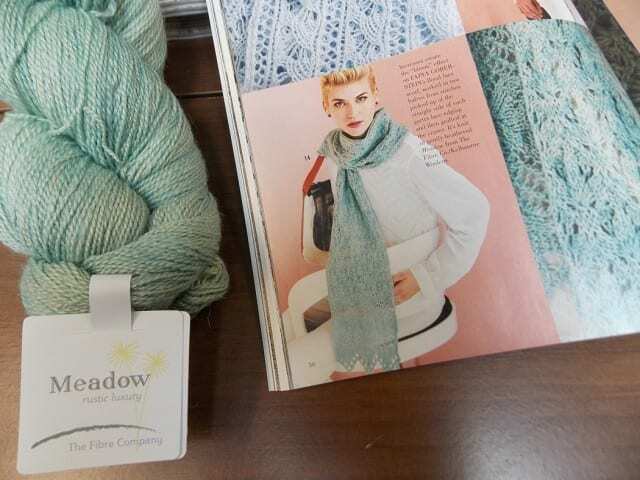 I noticed a favorite yarn in this issue, too–one skein of the delightful Fibre Company Meadow, knit up into a floral lace scarf. 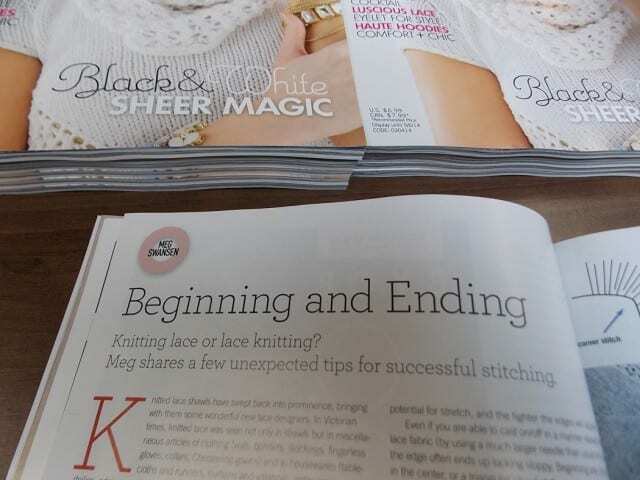 We always like to see what Meg Swansen is writing about in her Vogue column–this time, it’s tips and tricks for lace-knitting, a topic well-suited to the projects in this issue. 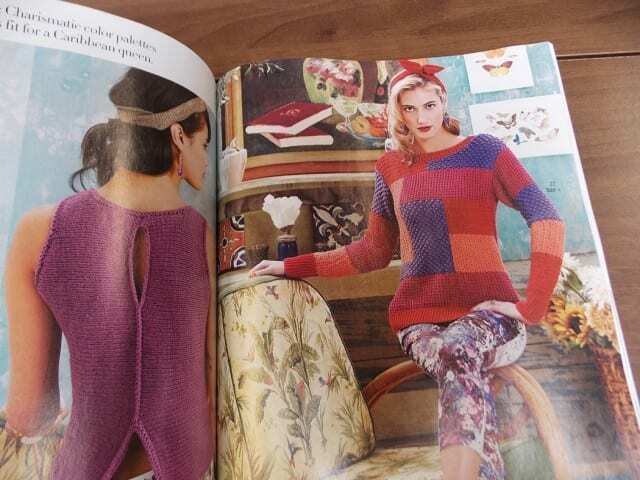 Look for Vogue Knitting on the teacart among the latest books and magazines. See you at the shop!